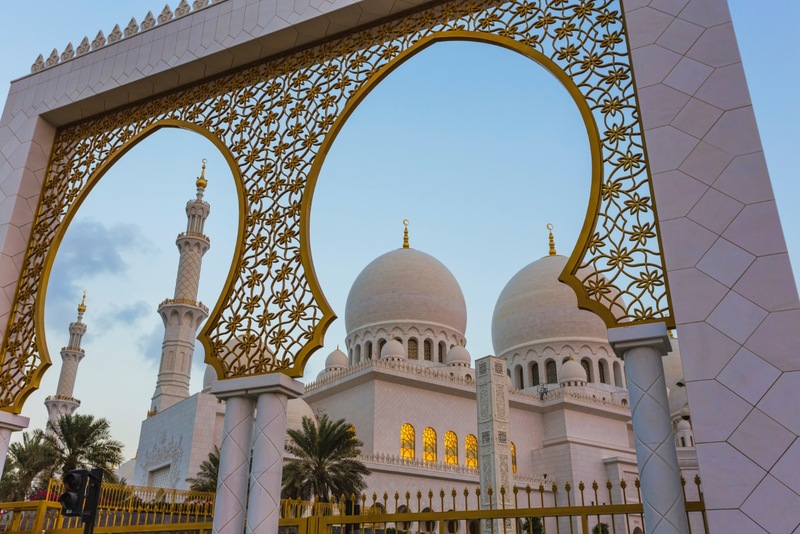 If you have a day off work for Al Hijri in the United Arab Emirates, consider some day trips or book flights for a short break. When is the Al Hijri New Year holiday in UAE? Both public and private sector workers will receive Thursday , September 13 off for Al Hijri New Year. Al Hijri New Year is expected to fall on Tuesday , September 11 and run into Wednesday, which will be working days. After the holiday, work will resume on Sunday, September 16. This creates a three day weekend to arrange Dubai day trips and hire a car to explore. With a day extra holiday and an extended weekend, consider hiring a car and exploring destinations within the UAE. We have picked out a must-see attraction, best place to eat and hidden gem from each of the locations. A Cultural Capital of the Arab World, the third largest E mirate in the United Arab Emirates includes oasis areas, including the Dhaid region. Must See Attraction: The new leisure and tourist Al Noor Island is a stunning location, where art and culture meet natural beauty. 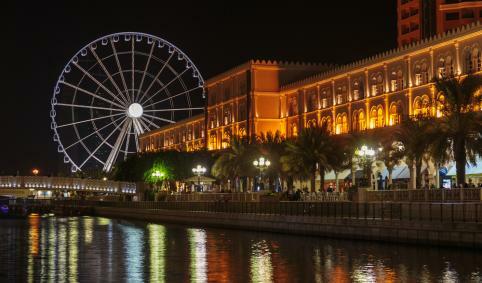 The family destination on the Khalid Lagoon in Sharjah, Al Noor Island houses exotic butterflies, artistic sculptures, maze garden, magical illuminations and literary treasures. Best Place to Eat: Paper Fig in the Muwailih area is a short drive from Dubai. A fresh, new Emirati concept, visit for delicious artisanal desserts and savory dishes from their seasonal menus. Hidden Gem: Souq Al Arsah is one of the oldest markets in the United Arab Emirates and a gathering place for generations of traders. It’s now a covered market with air-conditioned alleyways featuring solid wooden doors, beautiful coral brick walls and hanging lanterns. An ideal Dubai day trip, Ajman is a mere 40 minutes drive away after you rent a car with Skyscanner. Highlights for visitors include luxury resorts and ancient heritage sites. Must See Attraction: Spend some time viewing wildlife at the Al Zorah Nature Reserve. One of the most popular things to do in Ajman, travelers can see pink flamingos and mangroves. Best Place to Eat: A restaurant serving Turkish influenced cuisine, Sultan Saray is a popular choice for visitors taking a Dubai day trip to Ajman. Hidden Gem: Take a trip further into the landscape of Ajman with a visit to the inland enclave of Al Manama﻿. Must See Attraction: Ras Al Khaimah’s Jebel Jais – the highest mountain in the UAE, is home to the world’s longest zip-line – a bucket list attraction for the UAE and the world. The zip-line is putting Ras Al Khaimah firmly on the map as the region’s leading active adventure tourism destination, and is a must-see attraction for anyone visiting this beautiful, lesser-known Emirate. Best Place to Eat: Al Fanar Restaurant & Café is a traditional Arabian restaurant is located on Sheikh Mohamed Bin Salem Road in Ras Al Khaimah, and is the perfect place to stop, either for lunch or dinner, to enjoy a true taste of local Emirati cuisine. Hidden gem: ﻿With a backdrop of steep mountains, the bay of Dhayah has always been a very fertile area and people have settled there as early as the third millennium BC. A conical shaped hill at the edge of the palm gardens and at the foot of the mountains has served as a natural defence post for the oasis in times gone by. People have used this hill since prehistoric times for both settlement and fortification alike. Today, it is crowned by a fortress built during the 19th century on the foundations of much older structures. It is the only hilltop fort still existing in the UAE and offers a fantastic view of the lush palm gardens, the sea and dramatic mountains. Must See Attraction: The Sheikh Zayed Grand Mosque is a breathtaking sight with walls of pure marble, decorated with colorful stones. 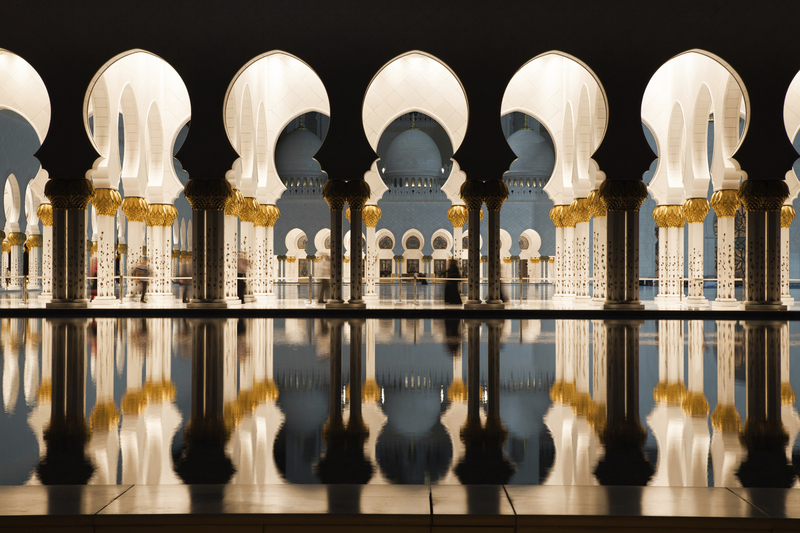 Regarded as an architectural wonder and a symbol of the UAE, it is a key place of worship. It is visible from each of the bridges that connect Abu Dhabi island to the mainland. Hire a car for a Dubai day trip and you can be here in one hour and 20 minutes. Best Place to Eat: On the 63rd floor of the Etihad Towers, in the Ras Al Akhdar area of Abu Dhabi, Quest is one of the most celebrated restaurants in the UAE. Expect modern fine dining, drawing together dishes from across Southeast Asia. Hidden Gem: Take a Dubai day trip to Abu Dhabi and develop a richer understanding of Emirati culture by visiting the Heritage Village. This fascinating open museum holds workshops demonstrating traditional skills like pottery and spinning. 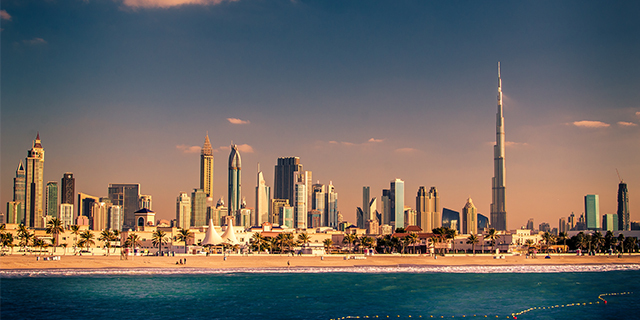 Fly from Dubai International Airport to Kuwait with flight prices starting as low as 585 AED. Find cheap flights from Dubai to Mumbai from 1037 AED. Flight time is around three hours. Fly from Dubai to Kathmandu for 1130 AED. Book cheap flights from Dubai International Airport to Ethiopia. You can find flight deals to Addis Ababa with Skyscanner from 1495 AED, with a flight time of just over four hours. The occasion of Al Hijri does not involve public celebrations or events. It is considered to be a day dedicated to faith and a time when Muslims honor the beginning of Islam and reflect on the passage of time. The first day of the Islamic New Year — Muharram 1, 1440 — will be announced after moon sighting in the country. The holiday creates an opportunity to plan Dubai day trips within the UAE or book cheap flights from Dubai. *Want more travel inspiration?﻿ Check out this great article which explains everything you need to know about getting the best deals on flight tickets from the UAE.